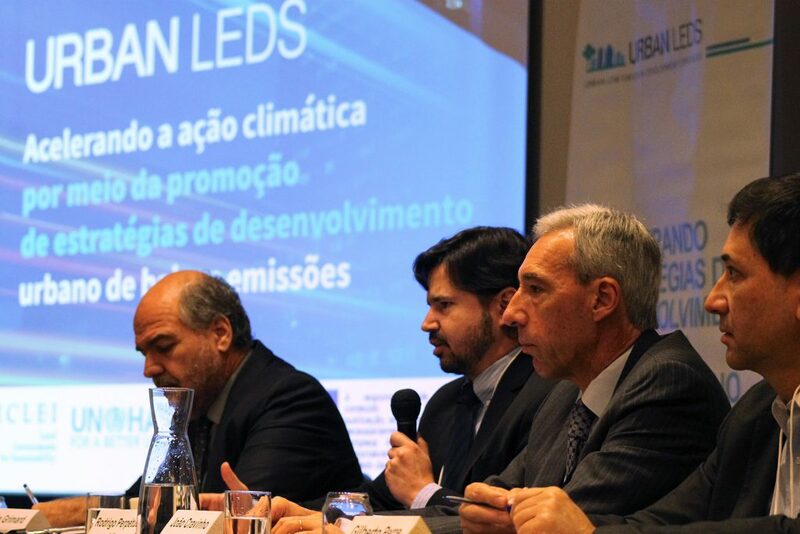 National event, held in Brasilia in Brazil marked the beginning of the second phase of the Urban Low Emissions Development Strategies (Urban-LEDS II) project in the country and was attended by public managers from 8 Brazilian cities. With the main goal of finding viable alternatives for financing low-carbon urban development strategies, national and municipal public managers, along with representatives from the private sector, development banks and city networks, participated in the national workshop dubbed: “How to finance climate actions of local governments”, promoted by ICLEI and UN-Habitat, in partnership with Agenda Pública. 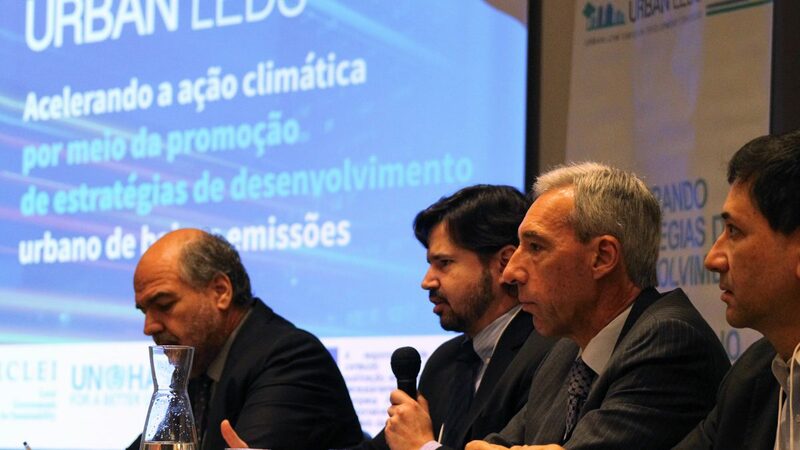 The event was held in Brasilia in the context of the second phase of the international Urban-LEDS project, which aims to accelerate climate action through the promotion of low emissions development strategies in the urban setting. 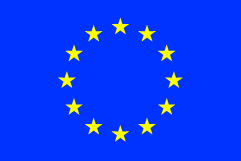 This initiative is implemented by ICLEI and UN-Habitat, with funding from the European Commission. 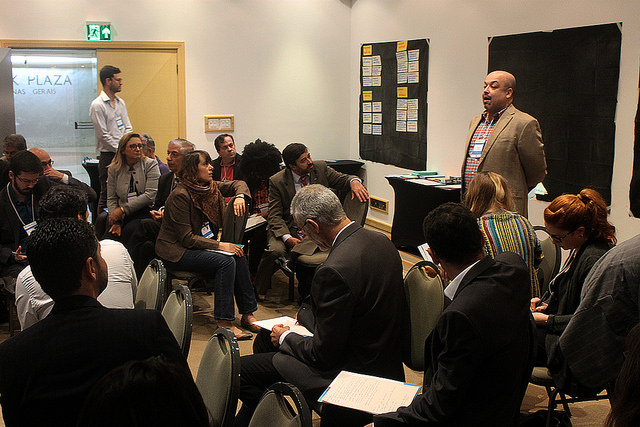 During the one-day workshop, the municipal representatives of Belo Horizonte (MG), Betim (MG), Curitiba (PR), Fortaleza (CE), Porto Alegre (RS), Recife (PE), Rio de Janeiro (RJ) and Sorocaba (SP) interacted with representatives of financial entities to discuss their priorities and challenges for the development and implementation of public policies to tackle climate change in sectors such as: energy, waste, transportation and mobility, and territorial development. In addition to the participation of city managers, the multi-stakeholder dialogue was attended by the Ambassador of the European Union Delegation in Brazil, João Cravinho; the Executive Secretary of ICLEI South America, Rodrigo Perpétuo; the International Senior Officer of UN-Habitat Latin America and the Caribbean, Alain Grimard; the Executive Secretary of the National Front of Mayors, Gilberto Perre; the Executive Secretary of the Brazilian Association of Municipalities, Eduardo Tadeu; as well as representatives from Ministries and development banks. “We are here because the first phase allowed the production of a set of successful projects in the cities. 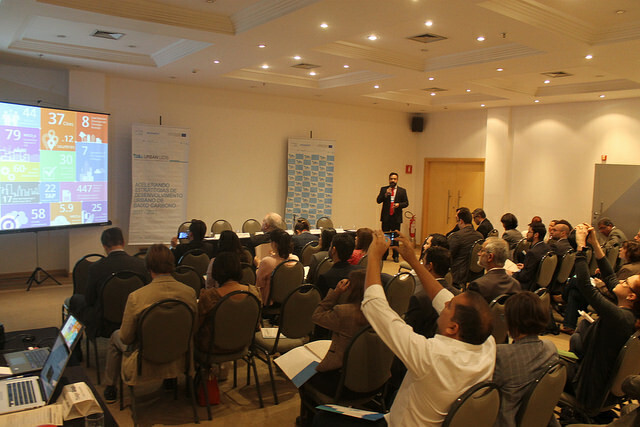 For this second stage, it is necessary to find the appropriate methods and balances between the public and private sectors to develop funding mechanisms”, said the Ambassador of the European Union Delegation in Brazil, João Cravinho, on the positive impacts of the project. The Executive Secretary of ICLEI South America, Rodrigo Perpétuo, also indicated that Urban-LEDS is the largest and deepest initiative that promotes climate action in cities around the world. He highlighted participation in the workshop of different government agencies, private sector and development banks, and expressed the importance of engagement of these multi-stakeholders in implementation of public policies for adaptation and mitigation to climate change. In his speech, UN-Habitat Latin America and the Caribbean International Senior Officer Alain Grimard said that local governments should think about differentiated actions to attract the interest of funders. “We know that the resources transfers from national governments to local governments is not enough to build the necessary infrastructure, so it’s time to think about the combination of different funds to carry out large-scale projects that address the challenges of climate change,” he said. 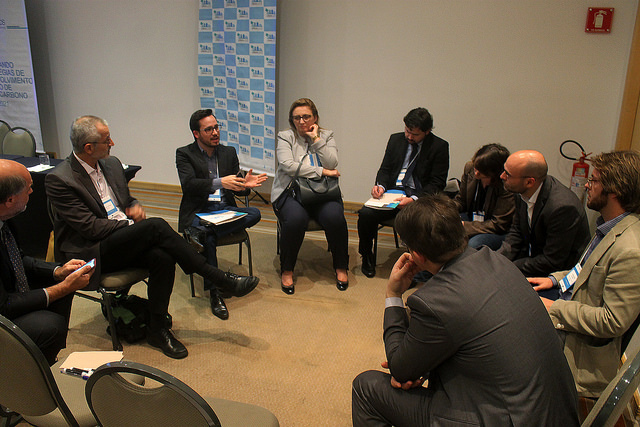 During the workshop’s dynamic, moderated by Agenda Pública, participants identified some challenges to access to funding, such as: scarcity of resources, lack of qualified staff and technical capacity within municipalities for the preparation of technical feasibility studies. “Due to the current situation of financial crisis in Brazil, municipalities face barriers because they do not have the capacity to manage the financing and also can not elaborate a project to access this resource,” said the representative of the National Association of Municipal Organs of the Environment (ANAMMA), Cezar Capacle. To access funds, the Representative of the National Bank for Economic and Social Development (BNDES), Marcos Ferran, said that local municipalities should have well-structured projects. He said “the municipalities that seek access to financing must present their projects in a structured way”. The National Workshop inaugurated the calendar of workshops that aim to raise awareness and prepare cities to implement the second phase of the Urban- LEDS project. In August and September 2018, this process will take place in all of the eight cities participating in the Project.